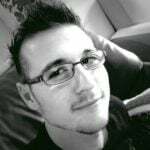 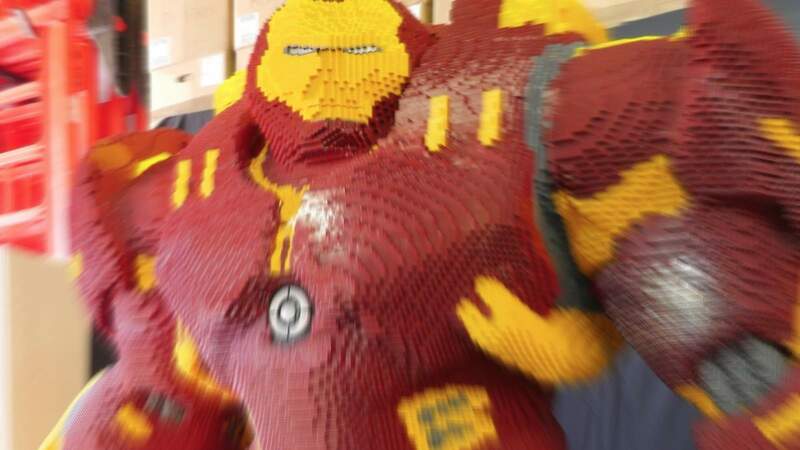 If there is one thing I would never take away from Marvel’s second A-team ensemble movie, Avengers: Age of Ultron, it would be the incredible fight scene between Robert Downy Jr.’s Iron Man and Mark Ruffalo’s Incredible Hulk; which took place on my home turf – Johannesburg, South Africa. 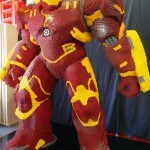 In the comics and the movie, the Hulkbuster suit was specifically designed so it could counter the Hulk’s inevitable rampaging and super strength. 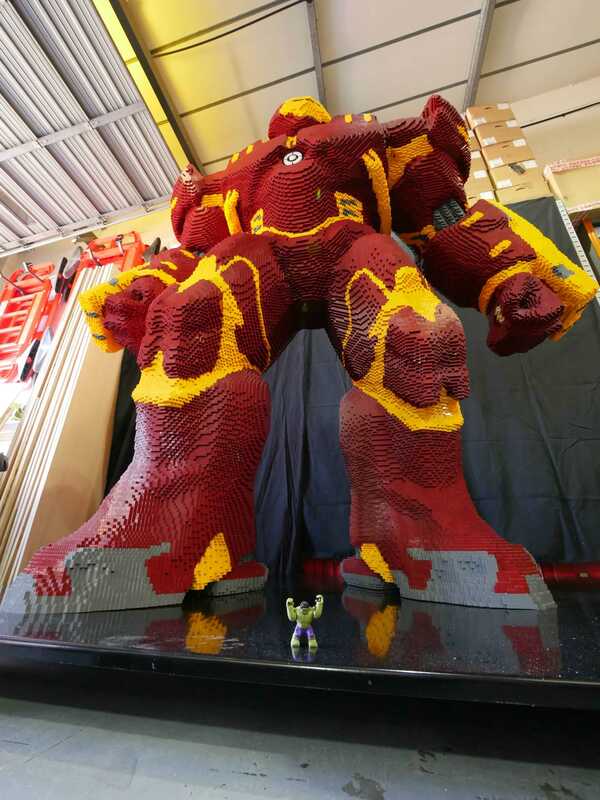 Designed to stand almost twice as tall as Iron Man, and to be countless times as strong, one would think that it would look like a tank, but we could never be more wrong. 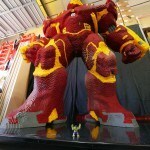 Keeping faithful to the comics, the Hulkbuster suit looks as sleek as ever while still retaining its incredible stature. 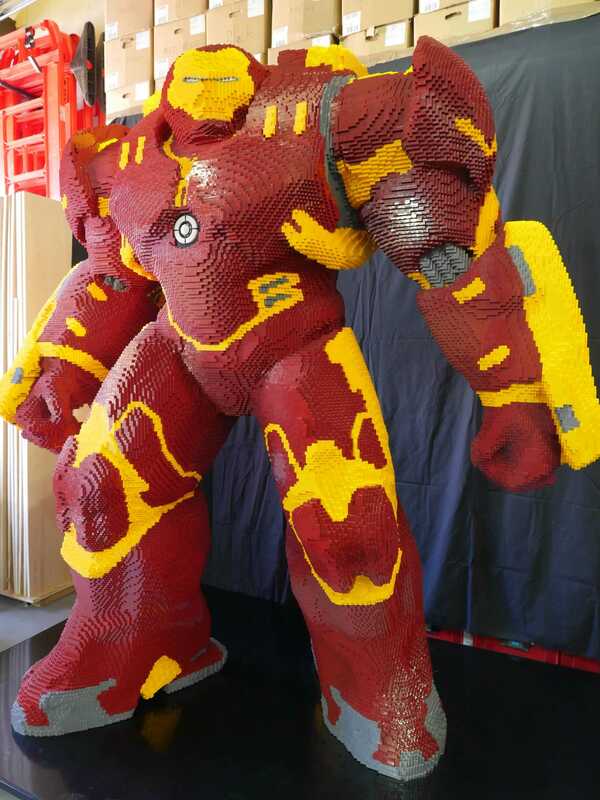 And now, a group of six master Lego builders have revealed their very own version of the suit. 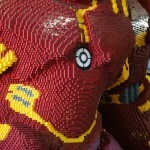 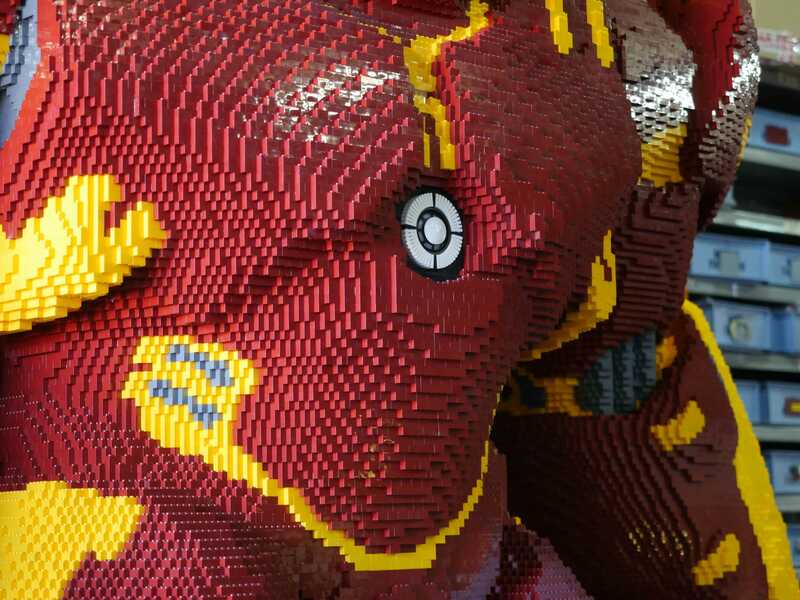 The Lego Hulkbuster was built using approximately 1-million Lego pieces and weighs around 2000 pounds, which is just shy of a tonne in South Africa. 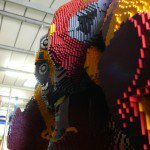 It is 2.5 meters tall, 2.3 meters wide, took more than 940 hours to create, and is now one of the United Kingdom’s largest Lego models… and it looks incredible. 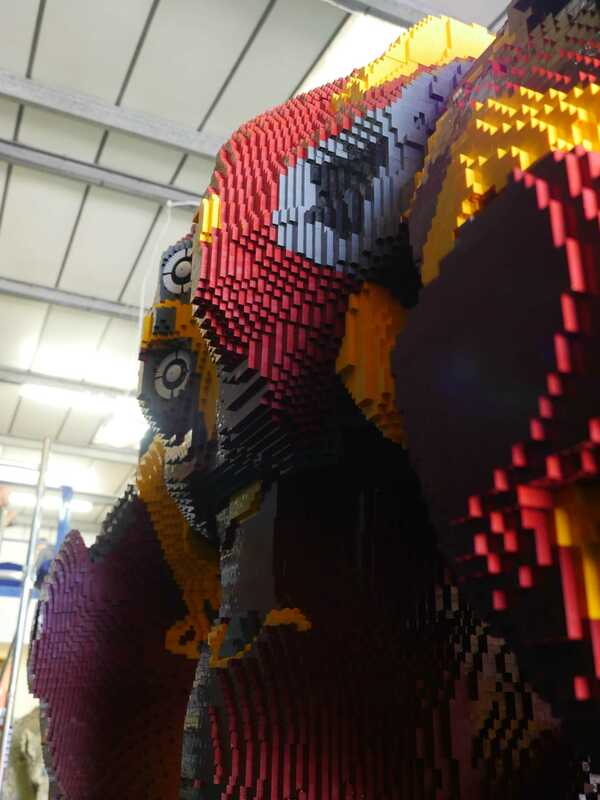 The huge Lego model was originally created to celebrate the release of the blockbuster film, Avengers: Age of Ultron, but it now has a new home at The Toy Store in London where it will remain until at least the end of June.